Sunday afternoon found us driving along the hogbacks that separate our majestic Rocky Mountains from the Colorado High Plains. 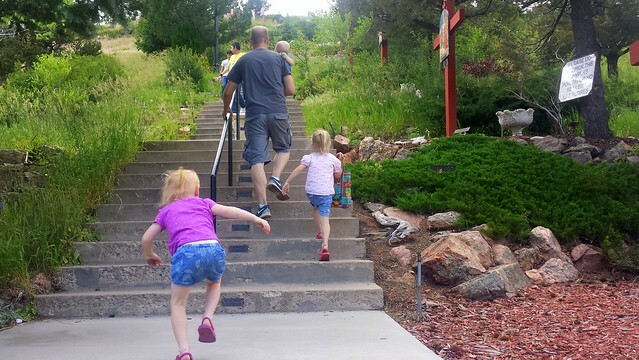 We'd been at the Colorado Railroad Museum, as one of Justin's previous clients had given him a free family pass. Then we needed to stop by my parents home 30 minutes south. From Golden to Littleton. 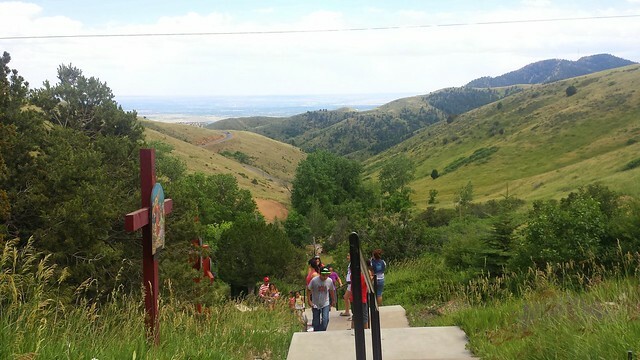 Tour de Jeffco, you might call it. 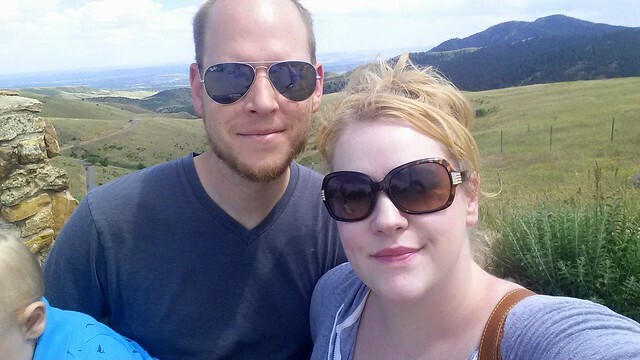 As we neared I-70, Justin asked if I'd mind a quick detour to the foothill known as Lookout Mountain so we could show the kids where we'd gone to canoodle a time or two when we were dating in high school all the gorgeous views of Denver from that spot, perched above Golden. 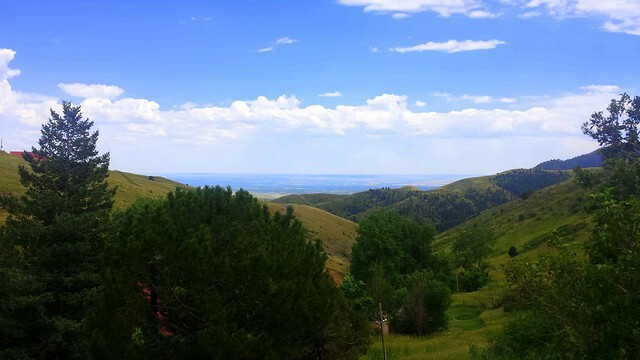 You can see DIA, the Denver Tech Center, downtown, and Kansas from Makeout Lookout Mountain. 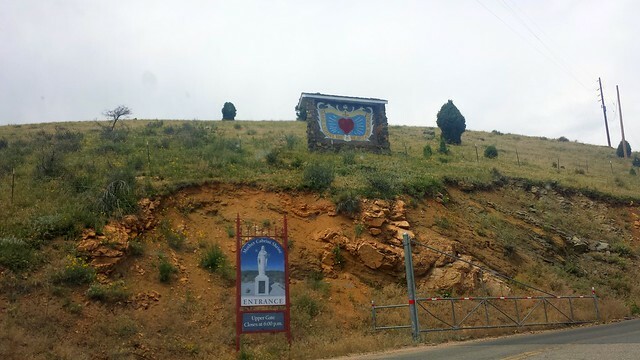 When we turned off I-70 and took the Lookout Mountain/Buffalo Bill's grave exit, I also remembered that it was the same exit for the Mother Cabrini Shrine, an official pilgrimage site. 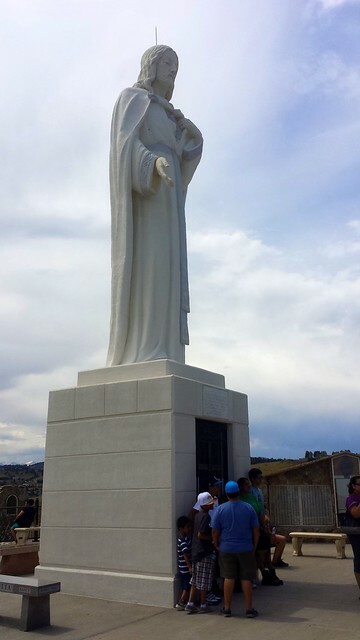 "Have you ever visited Mother Cabrini Shrine?" I asked Justin. He hadn't. "Well, we should stop there and show the kids." He didn't really want to, but I put on my doe eyes and so my sweet Sander headed that way--but not before a quick tour of Lookout Mountain, of course. 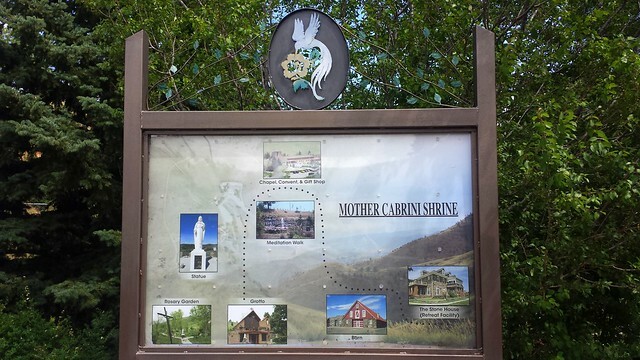 I had been to Mother Cabrini Shrine once before when the children's chorale I was in during my preteen years had performed at a wedding in the chapel. We sang some Beatles love song that not many people would know, but I can't remember which one it was. What I remembered most was exploring the Cabrini Shrine after we sang our song and were free to leave, I remembered there was a pilgrimage in itself up the long stairway to the shrine at the top. 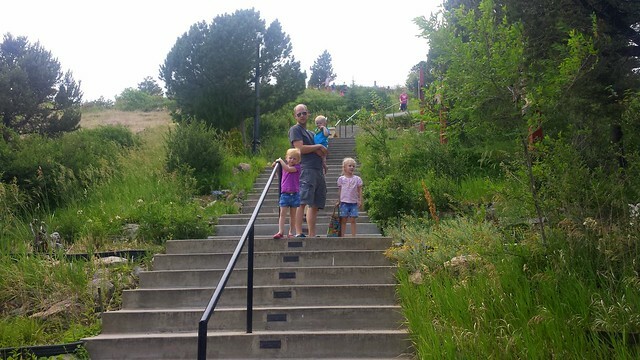 Somehow I convinced Sander to park the Volvo and hike up a 373 step stairway in the July heat with three kids in tow, one of whom had to be carried. He was not necessarily amused at first. He later admitted that it was worth it, just for the views at the top. To the west you could see the Rocky Mountains, to the east you could see the rest of Colorado. We did not pack ourselves a very big picnic for the train museum earlier, and so by the time we got up and then back down, my legs were shaking from low blood sugar and everyone was exhausted. 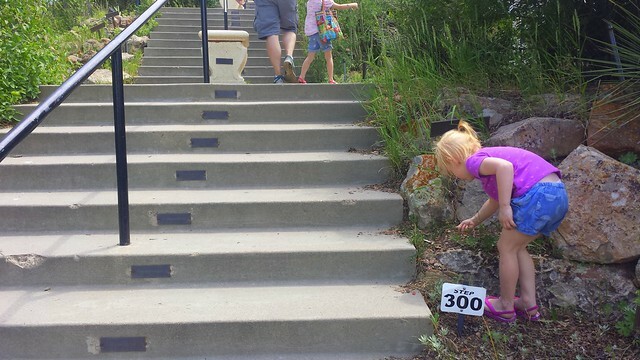 373 steps is harder than you might think, especially in our sparse high altitude air. There is no need to rush, however, and plenty of spots to take a rest on the way up. 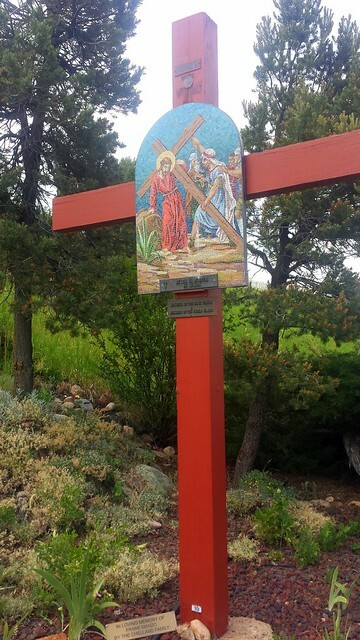 Along the way up to the top, there is a variety of art depicting the Stations of the Cross. 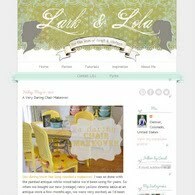 It is a decidedly Catholic site, obviously, so there's some stuff that idolizes Mary too. 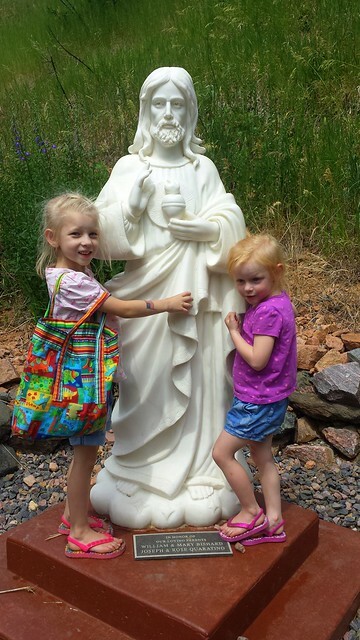 Though I feel you don't have to be Catholic to appreciate the things to be seen at Mother Cabrini Shrine. 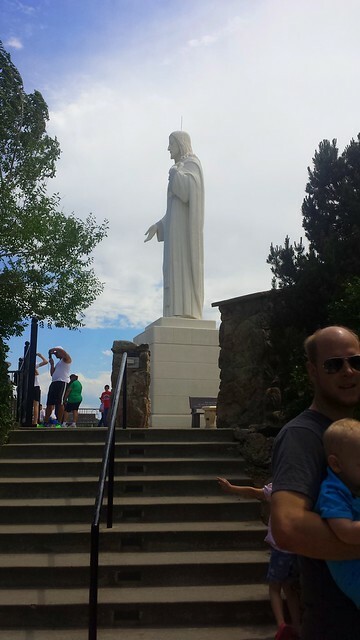 At the very top is a 22 foot statue of Jesus. I think it's kind of neat that this Jesus statue overlooks the entire city, a reminder that He is always with us. 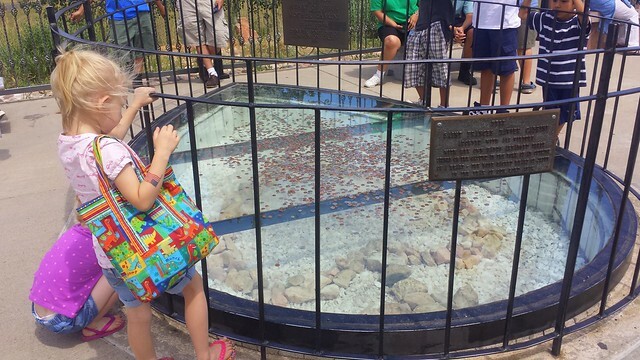 There is also a "Heart of Stone" under glass, those stones were arranged there by Mother Cabrini and a few of the orphans during one of their pilgrimages to the top. They have since preserved the Heart of Stone under glass. People now throw coins on it. 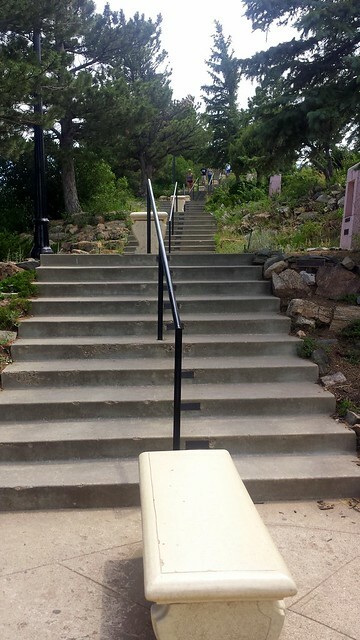 The stairway, built in the 1950s, was apparently the same path Mother Cabrini used to get to the top. Down the path, a ways from the Shrine, sits the Stone House. It was first used as a summer camp for Denver orphans, then as a convent, but now it's a place you can rent for retreats. 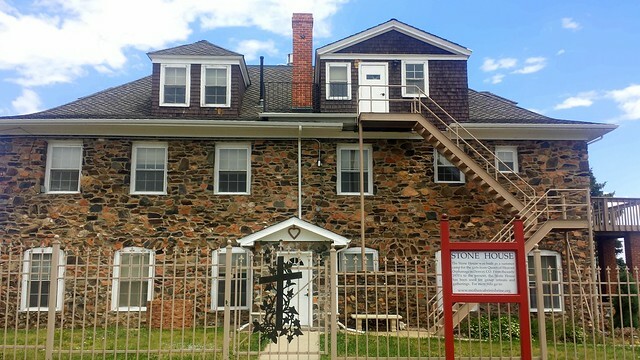 The convent is now located in another building on the property. 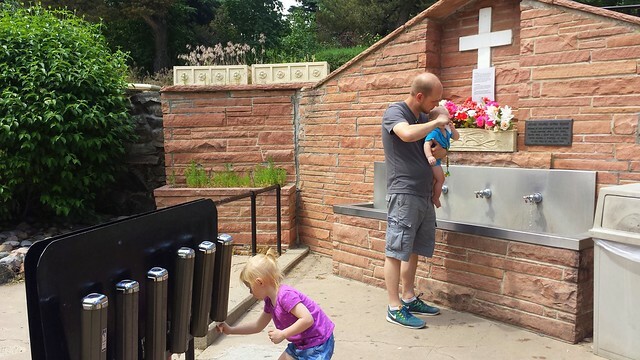 There is a chapel, a gift shop, a meditation walk, the shrine itself, the grotto, and the spring. 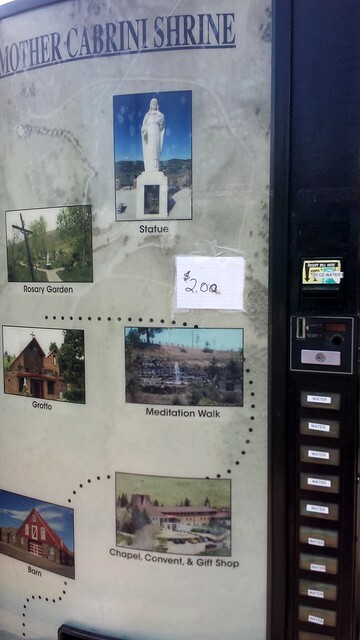 Before we noticed the free spring water, we saw a vending machine for bottled water just as we finished our descent from the pilgrimage to the top of the shrine. Very smart of them, putting this vending machine at the bottom of the stairway. "Two dollars just for bottled water?" Justin said, irritated as I fished out eight quarters from my purse. "Well, they can't charge for sins anymore, so how else are they going to make their money?" I quipped. Okay...so that was poorly done of me. 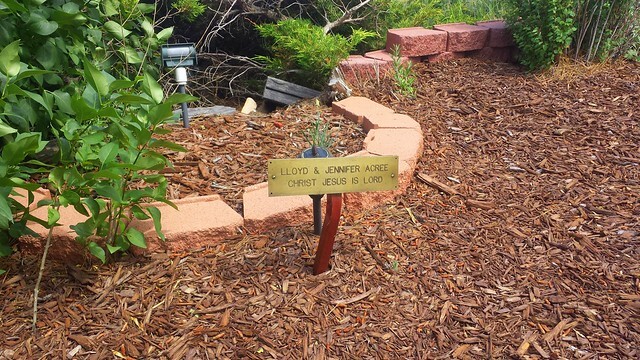 But the Lutherans that we are thought it was a little funny. 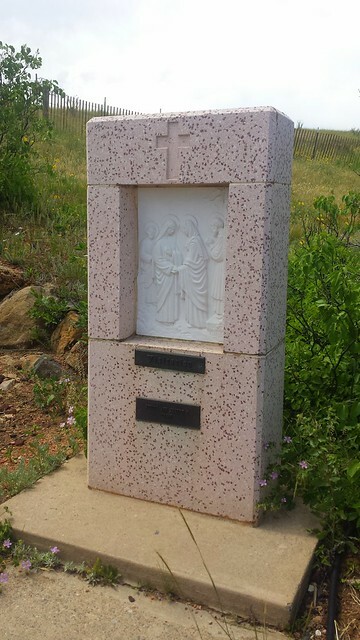 There was a Stations of the Cross shrine in Litchfield, CT that we use to visit occasionally on vicarage. 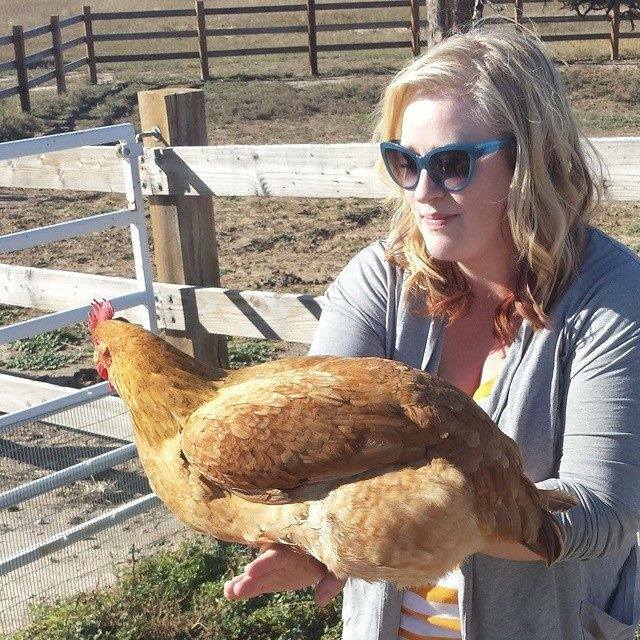 It was so peaceful and lovely - just like the one you visited! 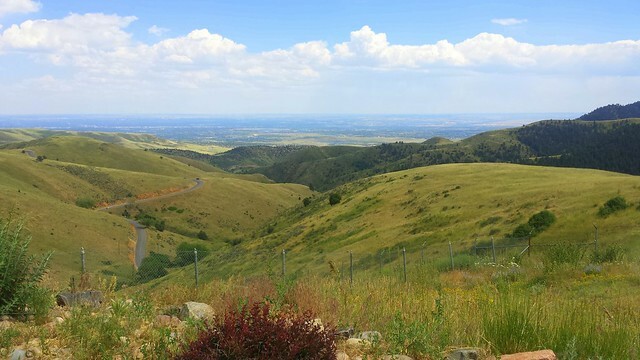 We will have to visit there - I love little Colorado day trips! 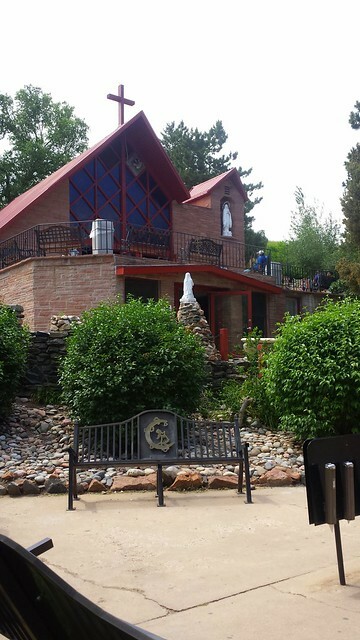 I would say your next stop for a daytrip has to be Bishop Castle outside of Pueblo. It's amazing, but it's dangerous, so I would maybe leave the little ones behind. The Foreskin: Trash it? - OR - Sell it?